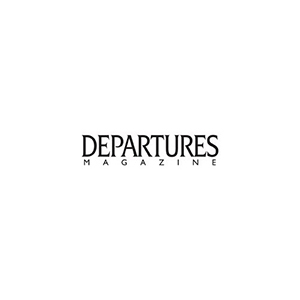 With four issues a year, Departures is a exclusive lifestyle magazine for the American Express platinum cardholders. A guide for exclusive luxury consumers, with high incomes. Departures dedicates its pages to travel, fashion, culture, everything under an exclusive enviorement. With readers allover the world, but can be planified by country. DEPARTURES readers are affluent, around 83% are married or living with parther; they are global citizens and life explorers, who enjoy the finer things in life.